Leading Wholesale Distributor of combi brush 55 cm, wall brush, pipe brush, combi brush 45 cm, pro duster brush and unger toilet bowl brush head from New Delhi. 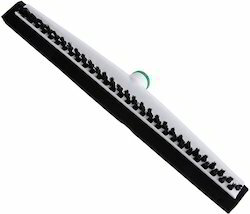 2 tools in one Brush with polypropylene bristles and squeegee with twin foam rubber blade, black. ACME thread. Scrubber to remove dirt. Foam rubber blade for drying floors and joints. Very sturdy, but lightweight. 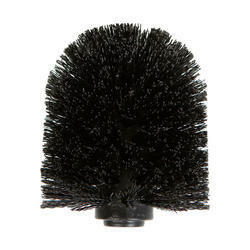 Oval shape Brush ideally used for cleaning in fans and walls. 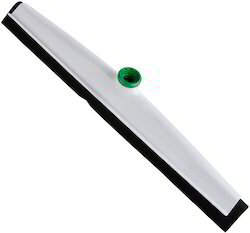 Perfect for dusting rough surfaces and removing dust on flat objects. Fits to telescopic pole or any other pole. For cleaning fans, walls, radiators etc. Also available with plastic bristles (OWALB). 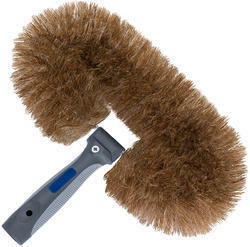 Three-piece, telescopic lambswool duster. Ideal for dusting in high places. Includes replacement sleeves. Extendable from 70 to 150cm. Bendable head. Keeps dirt away from cleaning person. 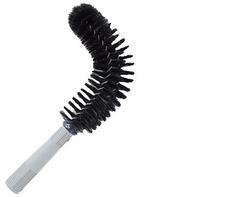 Ergonomic toilet brush for professional application (66cm handle). No bending, distance to bowl, no splashes on clothing. Increased productivity – replaceable brush heads and 360° cleaning radius. Swab for optimal application of cleaning products. Brush stands firmly; holder can be hand-carried or hung on cart. 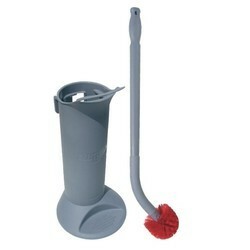 Detachable base, brush remains dry, holder can be disinfected. 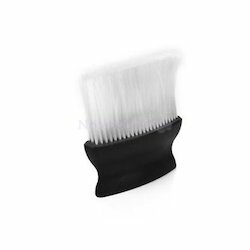 Looking for Cleaning Brushes ?